The film Kalankini Kankabati depicts the triangular love story of Rajashekhar Ray, Aparna and Rajashekhars friend Raghubir. Despite being married, Rajashekhar falls in love with Aparna but she refuses his love since she is in love with Raghubir. 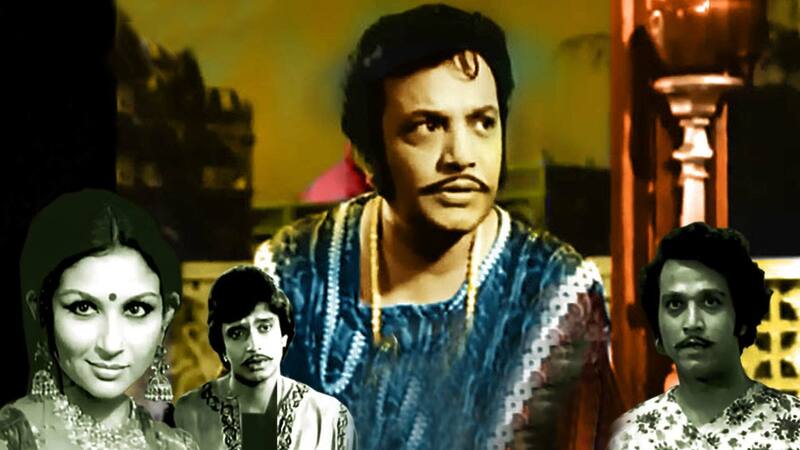 Watch Kalankini Kankabati movie online.